Novartis and Roche’s long-running battle to try to prevent off-label prescribing of Roche’s Avastin in place of their approved Lucentis product for the eye disease age-related macular degeneration (AMD) has been dealt a blow by the European Court of Justice. Four years ago, Italy’s medicines regulator AIFA placed cancer drug Avastin (bevacizumab) on the list of reimbursable drugs for the wet form of AMD – even though it isn’t approved for the condition – provided the drug was repackaged in authorised pharmacies. The reason for the move? Avastin shares the same anti-VEGF mechanism of action as Novartis’ Lucentis (ranibizumab), which has been approved for AMD for more than a decade, but works out far cheaper at around €82 per dose versus more than €900. There are also independent trials suggesting that Avastin is as efficacious and safe as Lucentis in treating wet AMD, a leading cause of blindness in the elderly. 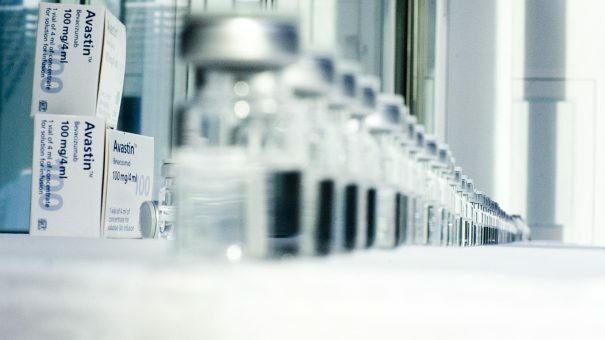 As Avastin needs to be removed from its original vials and introduced into single-use syringes suitable for injection into the eye, Novartis and Roche have long argued that the repackaging introduced a risk of infection or dosing errors. Novartis and Roche have tried to overturn Italy’s decision, arguing that reimbursing Avastin used in this way is contrary to EU law, but the ECJ ruled this week that is not the case. It’s a comprehensive defeat for Novartis and Roche, and sets an EU-level precedent that could impact on other challenges over the off-label use of Avastin in other markets. In September, for example, England’s High Court concluded that it is lawful to use Avastin in place of Lucentis and another VEGF drug, Bayer’s Eylea (aflibercept). Novartis and Roche launched a challenge to that decision last month on the grounds that it undermines the EU’s regulatory system for medicines – the same argument that has just been defeated in Italy.